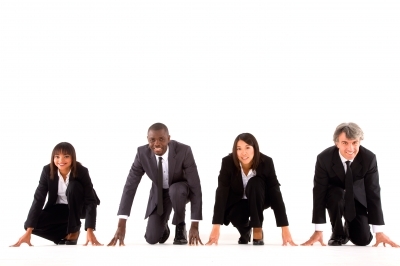 If not everyone can be the best, should HR stop focusing on top performers? Canadian HR leader Jane Watson offers her insights. An explicit focus in almost every area of HR is getting, developing, growing, and keeping top performers. The cream of the crop, the engaged, motivated and committed super star, showering discretionary effort wherever they go like flower petals. Either way, it’s easy to grasp the basic logic that most people cannot be the best. The exceptional are by definition exceptions, and the majority will hover in and around the average point of a distribution curve. In any organization there will be a range of performers, and in comparison to one another there will be some superstars, a few bad apples, and then sandwiched in between these a big swath of employees who vary in their degree of competence and potential but are ‘pretty good’ performers. Meets expectations, 3/5 type folks. 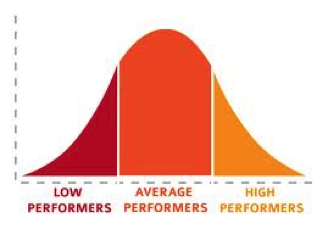 At organizations which are more successful at attracting, developing and retaining “top talent” these distribution curves aren’t different, because they are comparing people in relation to one another within the organization. Their average performers might be operating at a much more effective level than those of an organization which experiences obstacles in attracting “top talent”, but they are still average within their organization. 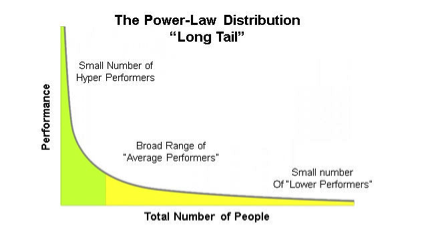 Likewise, if you fire an organization’s poorest performers, you don’t cease to have poor performers, you just (theoretically anyway) raise the overall performance standard and the next poorest performers find themselves at the tail end of the curve. This is the basis of most prevailing performance management efforts. This term was not actually coined by HRM Online, but rather is contained in a quote from R.J. Morris, director of staffing at McCarthy Building Companies. He describes these individuals as competent, but not interested in growing their skills, advancing in the organization, or investing discretionary effort outside of their formal duties. Although Morris acknowledges that not every employee can be a top performer, the use of the word “squatter” is telling. 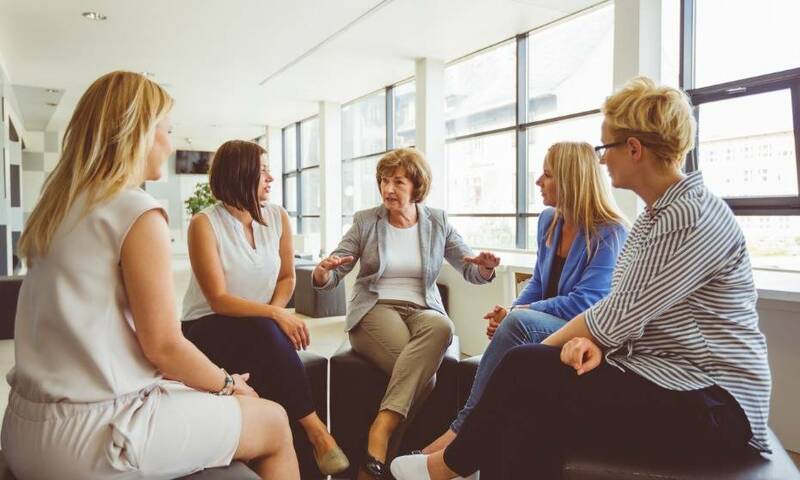 It implies that the competent person is unfairly and selfishly taking up space that they do not have a right to, and which would be better filled by a more motivated and high performing employee. I think that the competent but unambitious employee has a place in all of our organizations. In fact, their average but reliable performance is quite often the bedrock that supports the few top performers to achieve their best. I am disturbed by the notion that someone who is competently doing their job but lacks the ambition and aspirations to voluntarily take on more or advance to another level can be viewed as an undesirable thing. But I also think that Morris’s viewpoint is just one example of ways in which the more general fixation on “top talent” that characterizes prevailing HR discourse manifests itself. Another is the recent announcement from Zappos that they intend to do away with job postings and instead hire from a community of would-be Zapponians who will share their relevant skills and enthusiasm for the organization with its employees through social media channels. 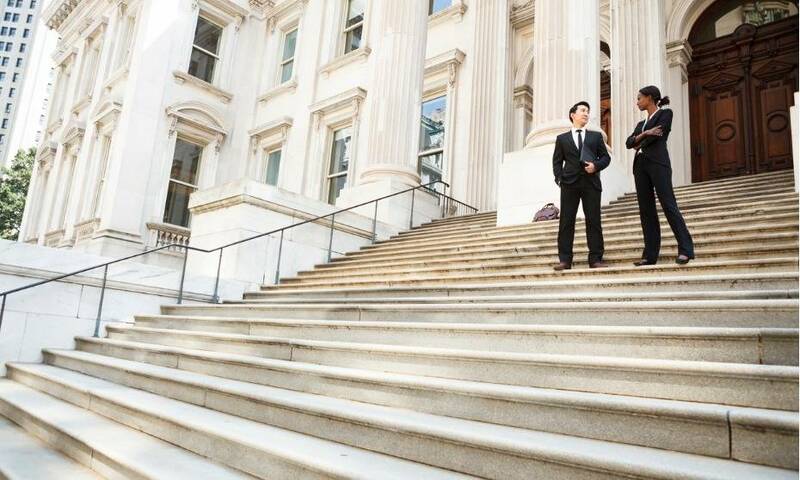 Followed through to their logical conclusions, the shared assumptions underlying these two scenarios (that every role should be filled with an over-achieving, enthusiastic, top performer) would have major implications for our organizations and the societies they exist within, and for that reason they should be examined and questioned. Would we be better off if average, competent employees were all replaced by motivated high achievers? Should all employees have the ambition and desire to advance to the next level in their organization? 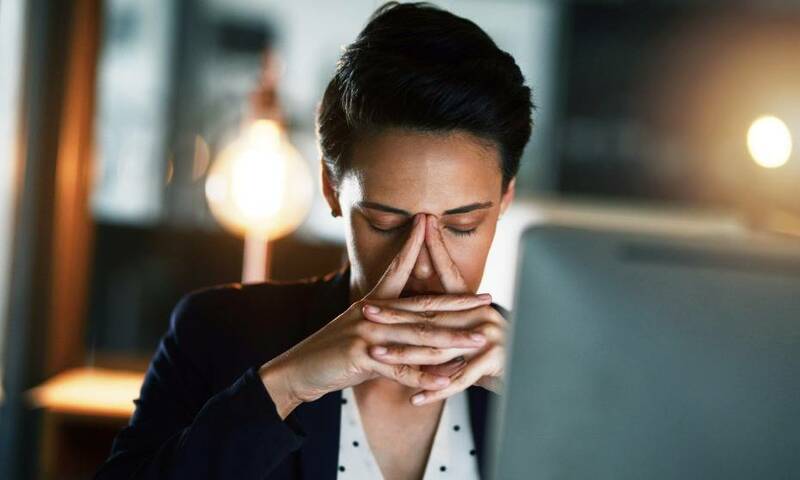 Do we truly expect that employees should or could maintain a perpetual state of enthusiasm and ambition for a promotion or job offer that may never materialize? What would our workplaces look like if that were the case? What kind of society would we live in if this were true? Of course I exaggerate, but I do so intentionally because engaging in such a thought experiment can serve a useful purpose. I don’t know about you, but I think that this sounds like the most grotesque, dehumanizing future imaginable, and I think that we should question whether placing a disproportionate value on exceptional performers at the expense of ‘the big middle’ threatens to move us in its direction, even incrementally. The fact is, if we were to ‘evict’ all or even most of the “competent squatters” within our organizations, they would fall apart. And we might then find ourselves living in a Mad Max-esque dystopia…or at least a world where ‘good enough’ is never an option. Jane Watson is a senior Human Resources practitioner based in downtown Toronto. She has more than 10 years of experience in private, non-profit and public sector organizations. Jane volunteers with the HRPA Toronto Chapter, and blogs about HR, organizational culture, and the future of work at TalentVanguard.com. Her views shared here are personal and are not intended to represent the views of any organization with which she is affiliated.